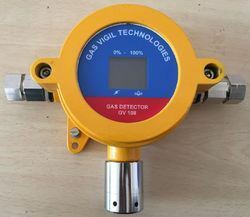 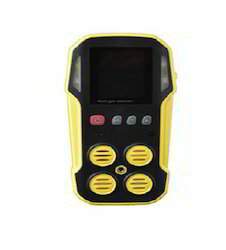 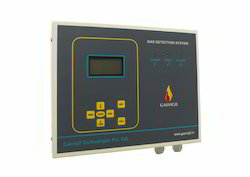 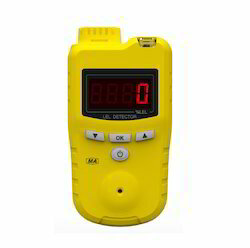 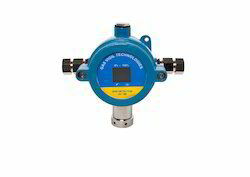 Our offered Gasvigil Gas Detection System are microprocessor-based that provides safety with an audio-visual alarm and a digital screen for showing part per million. 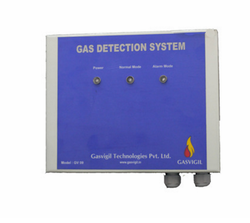 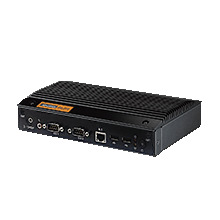 Furthermore, this is highly reliable as it does not give false alarm and comes in great design and easy installation. 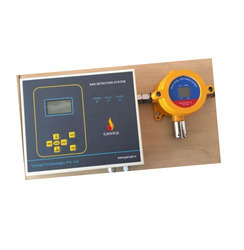 This a long life use equipment as the components are of industry standards and is tried and tested by our technicians before it is made for customer use to ensure compliance.